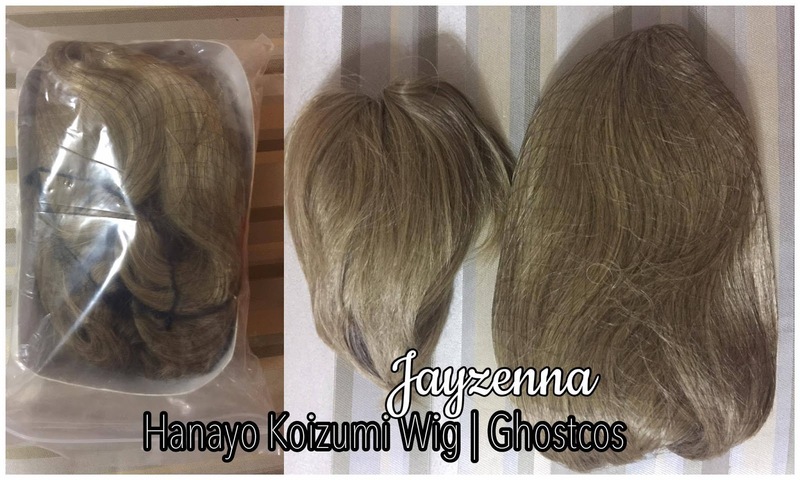 Meanwhile, this is how the wig looks without all the styling and the pigtails yet. Yes, they look boring,dull, and very inaccurate. But with a little bit of magic touch, it will look perfect! In this photo, I am trying to show you how I styled my wig step by step. I tried to look for the right segment to place the cut of my wig. As you can see, I placed bobbi pins on both sides of the wig. These bobbi pins represents your ear. 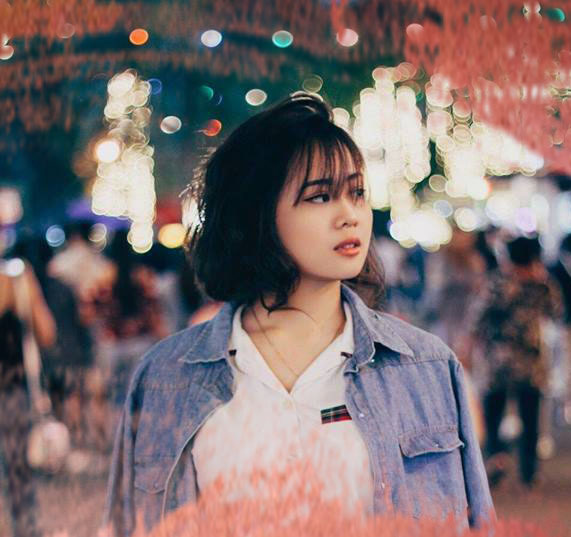 You would need to place a section of the wig on your ear, and try to style it in which your ear wouldn't be seen by looking at you in front view. Placing the wig on the back of your ear would give the bubbly look of the wig. In this photo below, I am trying to show you on how you would style the bangs. You can either cut it short or just place a hair pin and hide the pin by covering it with the wig. You can apply hair spray to have a long lasting styled wig. 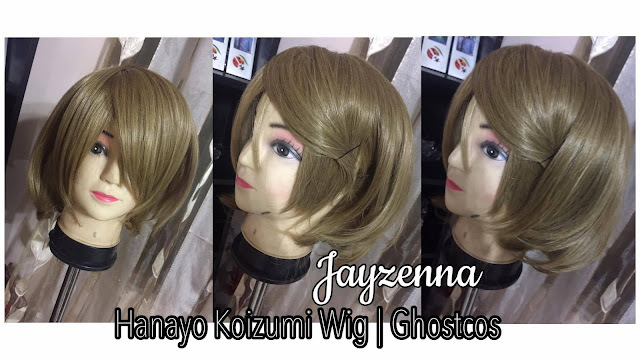 Photo below is the final look of the base wig, You just need to adjust the pin and the bangs on the middle and place it anywhere you like to have your desired look. 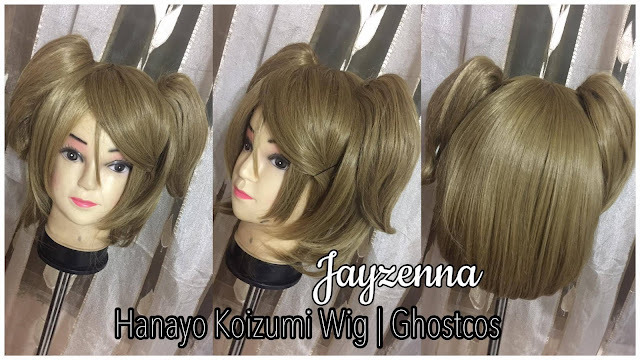 So here's the final look of the wig when styled and when the pigtails has been placed. 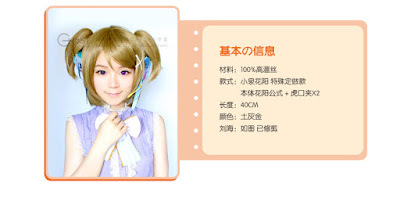 You can use the pig tails when you are cosplaying the White Day version of Hanayo. So here's the look of the wig when I haven't trimmed it yet. I only trimmed the bangs on the middle. The one that's too long that it almost touched my lips. And here's the look of it when I trimmed it already. Assuming the price of the wig in pesos is around P1,100.00. 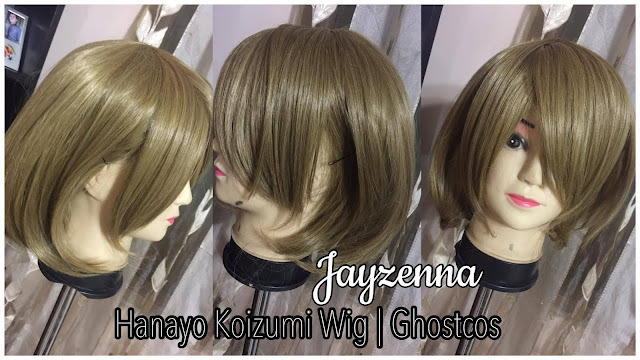 Is the price worthy of the wig quality? YES. 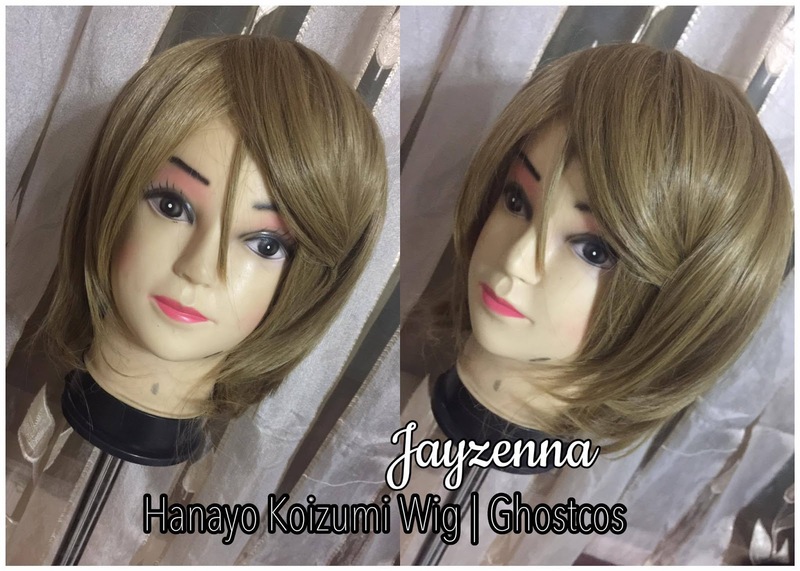 Given that Hanayo's wig is really hard to find in the market, and that only few shops caters Ghostcos in the Philippines. 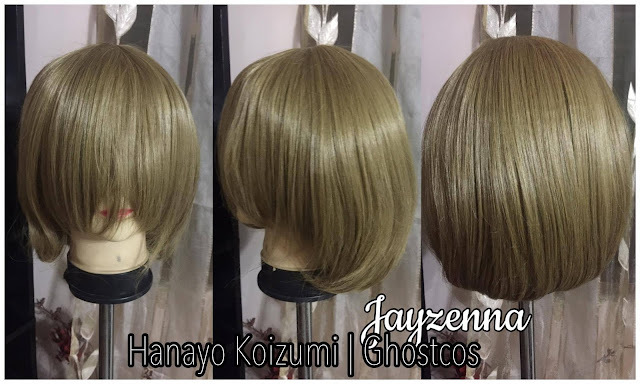 I believe that Hanayo's wig has a touched of brown and green. Around the color of coffee maybe? ♥ The color is accurate as what I can see on the anime and the game. 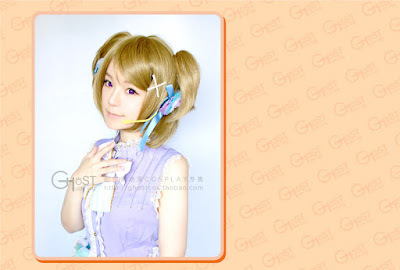 ♥ The wig is short so it is really manageable with some pins, hair spray and baby oil. ♥ I can use it on different versions of Hanayo by either using the pigtails or curling the based wig. ♥ It is heat resistant, it can be combed, washed and ironed. 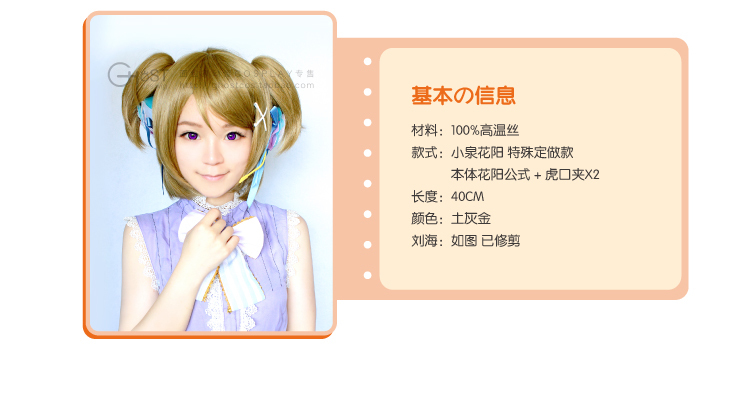 ♥ It is "cancerous" or on how you would describe it, the wig strand easily falls off just by combing the wig. 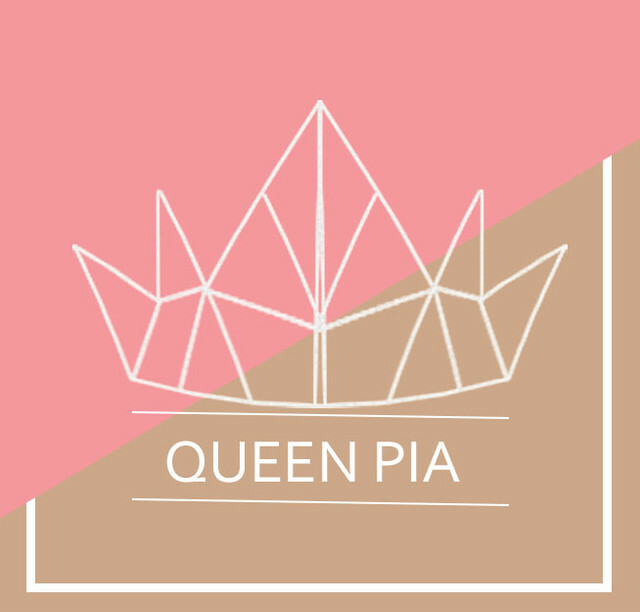 ♥ You can only get it for pre-order. 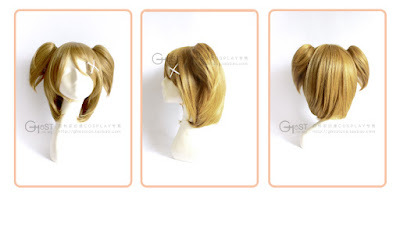 ♥ Too pricey for a short wig. 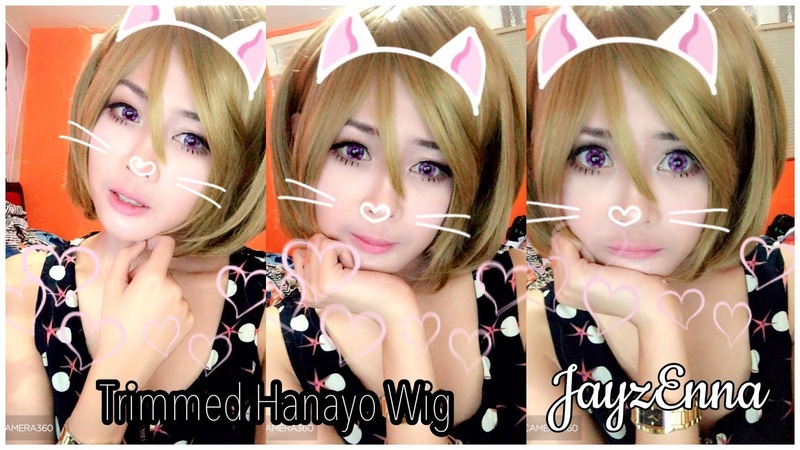 Based on the number of shops that caters Hanayo's wig, YES. 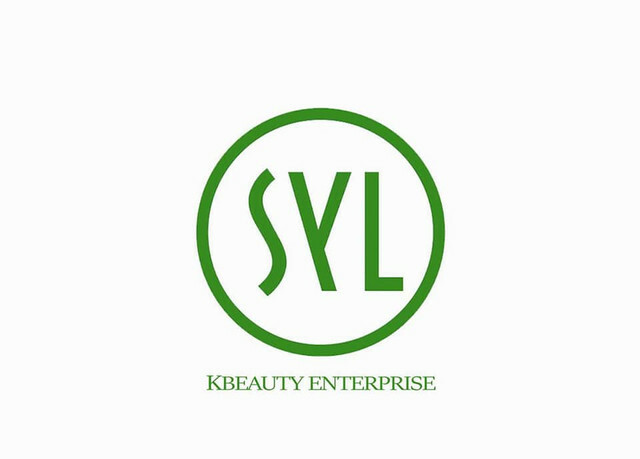 I would definitely recommend this brand and wig. You can get your money's worth with the quality of the wig. Do you find my review helpful? 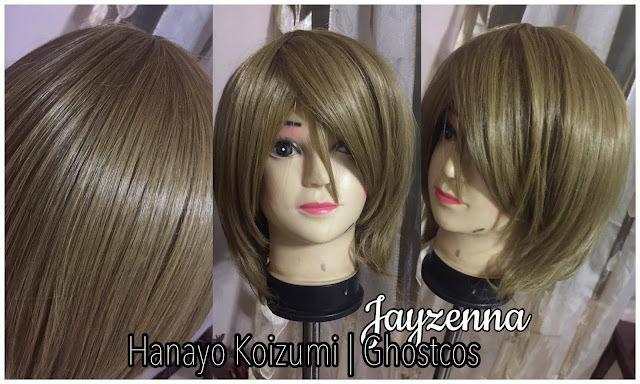 Or do you want to recommend other brand for Hanayo's wig? Or maybe you would need to ask me a question? Drop by the comment section and leave one~!